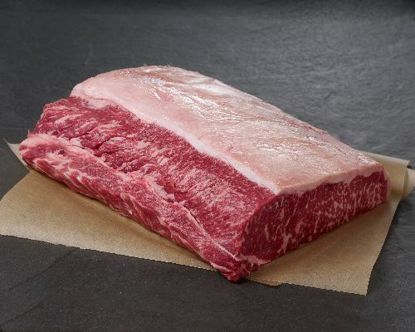 Create a luxurious yet practically effortless menu around the boneless double strip. A great choice for grilling. Exceptional Quality and Taste! I\ve personally ordered and cooked two steaks of this specific cut. I feel it\s important to say that each cut was almost identical in quality and consistency. 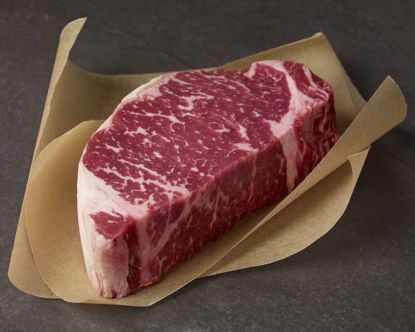 This is a beautiful cut with exceptional marbling and bold beefy flavor. This is a beautiful steak that is perfect for the grill. 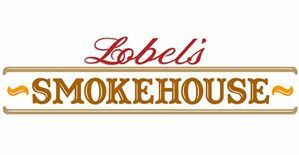 The quality tenderness and taste of the beef that Lobel\s provides is second to none! 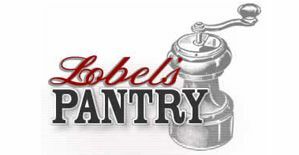 Thank you Lobel\s for offering such a wonderful product. PRIME DRY AGED STRIP STEAKS THE STEAKS CAME AS ADVERTISED. DELIVERED ON TIME IN EXCELLENT CONDITION. THE TEXTURE TASTE AND OVERALL QUALITY WAS EXCELLENT. LOBEL\S NEEDS TO CONSIDER WHEN THE AVERAGE PERSON IS WILLING TO PURCHASE YOUR PRODUCT AFTER A CERTAIN PRICE SHIPPING SHOULD BE FREE. 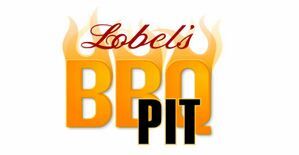 Perfection This was our first order with Lobels based upon a friends recommendation and dinner at there home. Ordering is easy follow up and on time shipping was spot on packaging was very good and the best part of it all was the outstanding QUALITY. The Double Strip Steak cooked perfectly and the tenderness was perfect and the taste was delicious. We will be ordering again and again! Thank you for helping make our holiday celebration even more joyous!